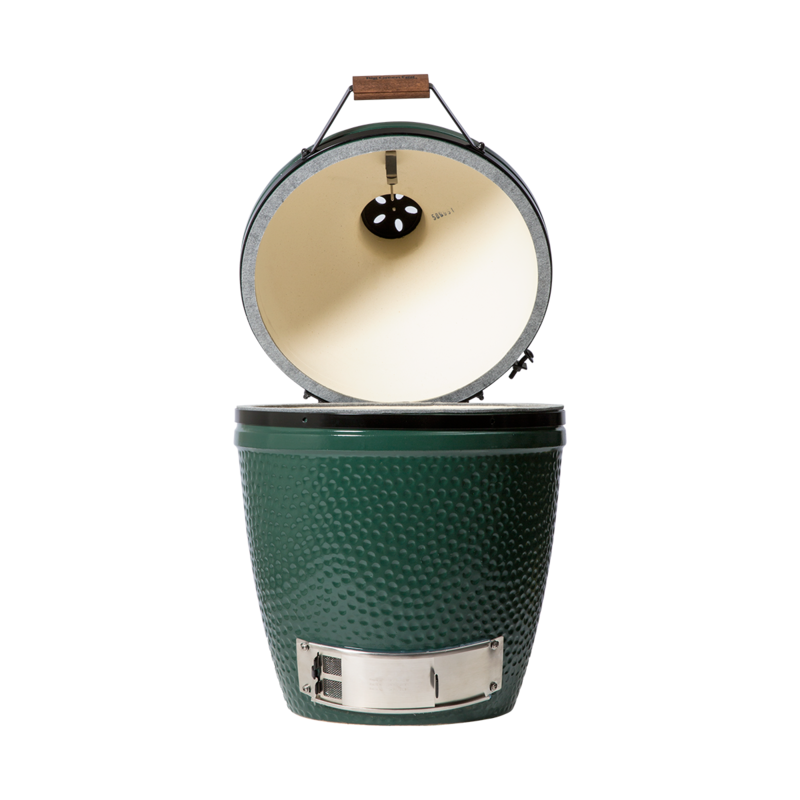 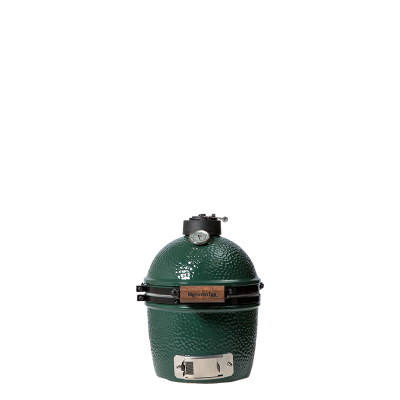 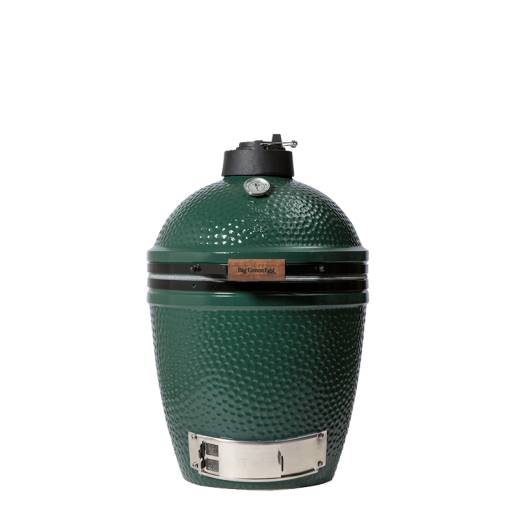 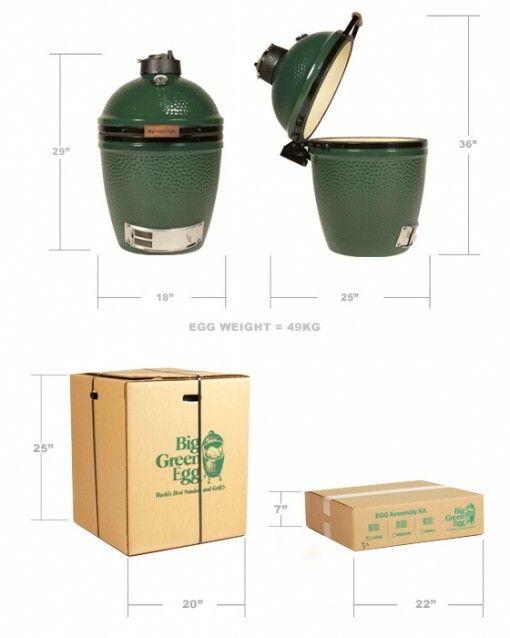 The Big Green Egg Medium is a perfect all-rounder due to its universal dimensions. 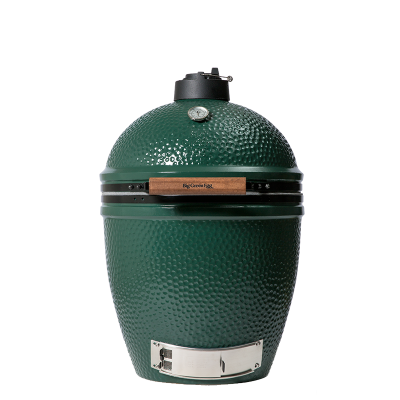 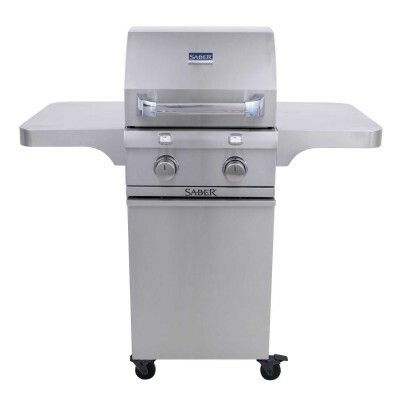 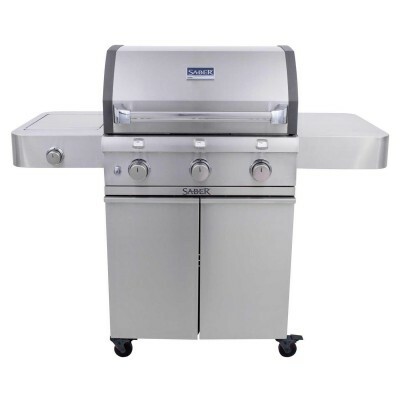 Enjoying the benefits of the other models, the Medium can serve as an oven using the ConvEGGtor (Plate Setter), which also makes it perfect for cooking at low temperatures. 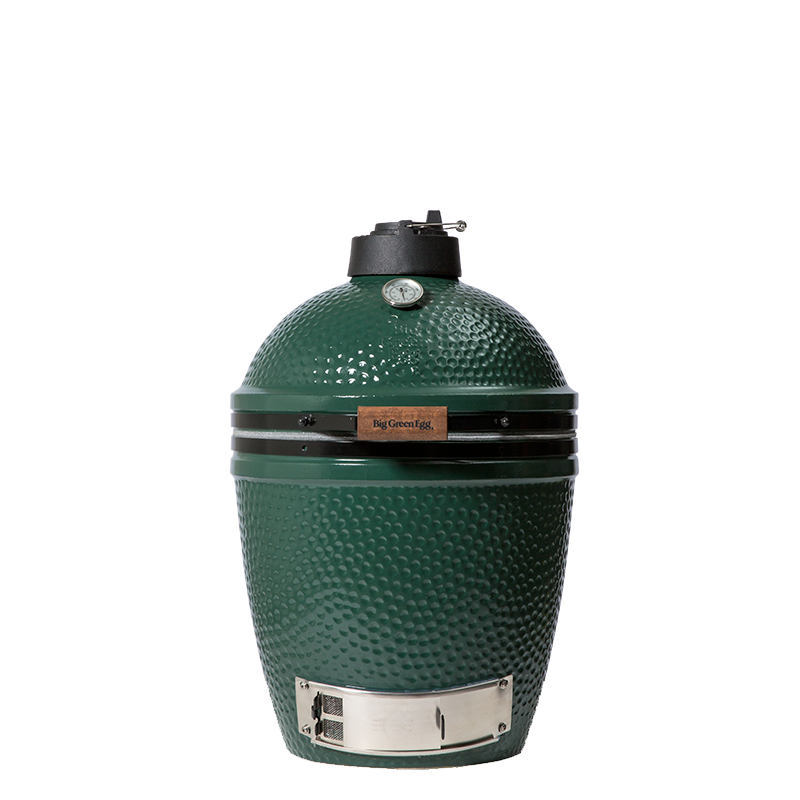 And this model is also big enough for you to use the Cast Iron Dutch Oven and the Flat Baking Stone.